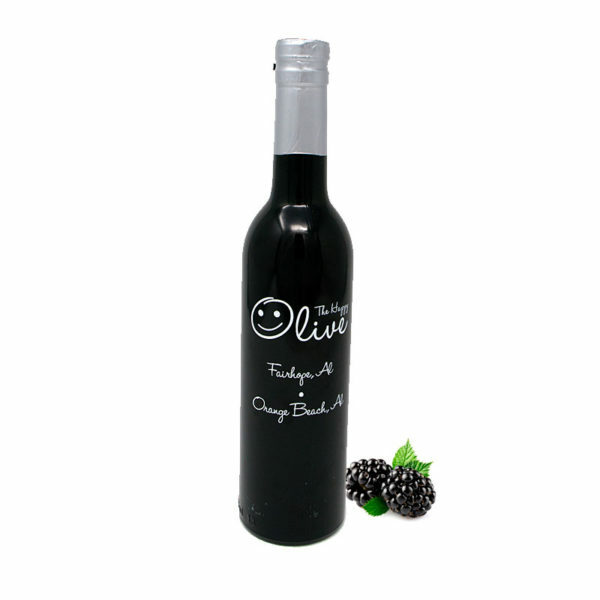 Our Blackberry-Ginger Balsamic is wonderfully sweet, pleasingly tart and redolent with the clean, natural flavor of coconut.” This balsamic is progressively aged in wood barrels according to the Solera Method. It is PGI (Protected Geographic Indication) certified to come from Modena, Italy. It makes a fantastic dressing or marinade and is divine paired with our Persian Lime Olive Oil. Add this balsamic, red wine, chicken stock, salt and pepper in a frying pan with pork chops. Use on your pork tenderloin. 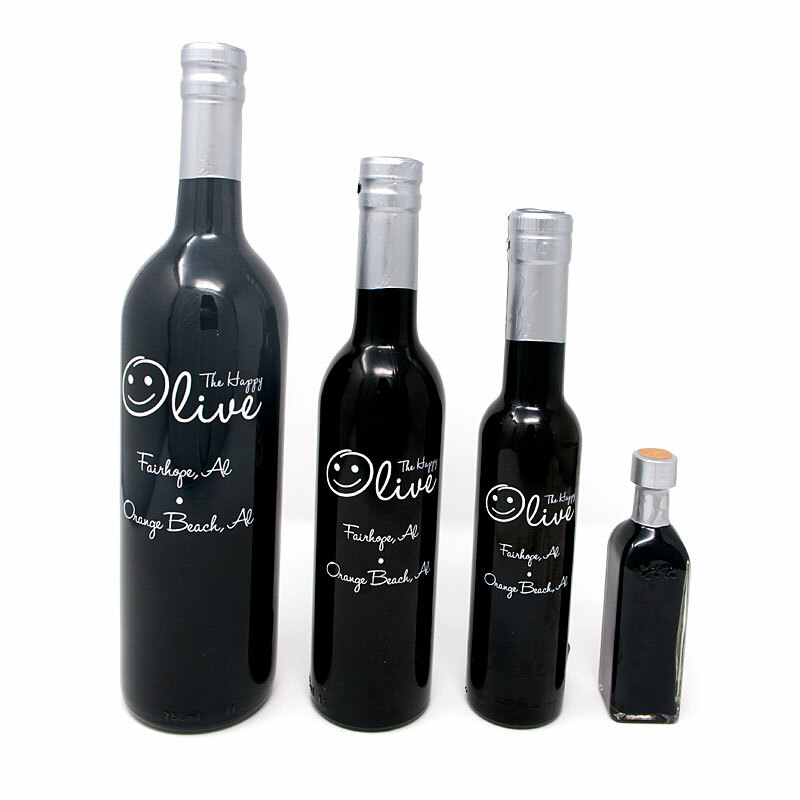 Pair with Roasted Walnut Olive Oil or Roasted Almond Olive Oil for a salad dressing. Add to your ice cream!